BMWs X3 is renewed for 2018, with a larger grille, new headlights, taillights and fascias, deeper sculpted side panels, etc. Sized the same but adding 50 mm to the wheelbase its roomier inside, while refinement improves, as does infotainment that now measures 10.3 inches. 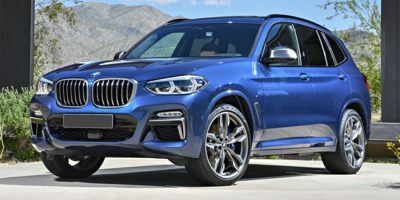 The base xDrive30i makes 248 horsepower and M40i is good for 355 horsepower, while an 8-speed auto and AWD remain standard.